Reminder: Bergen Audubon Nature Walk at Mill Creek Marsh This Sunday (Sept. 2)! Join the Bergen County Audubon Society for a guided nature walk at Mill Creek Marsh in Secaucus this Sunday (Sept. 2) from 10 am to noon. 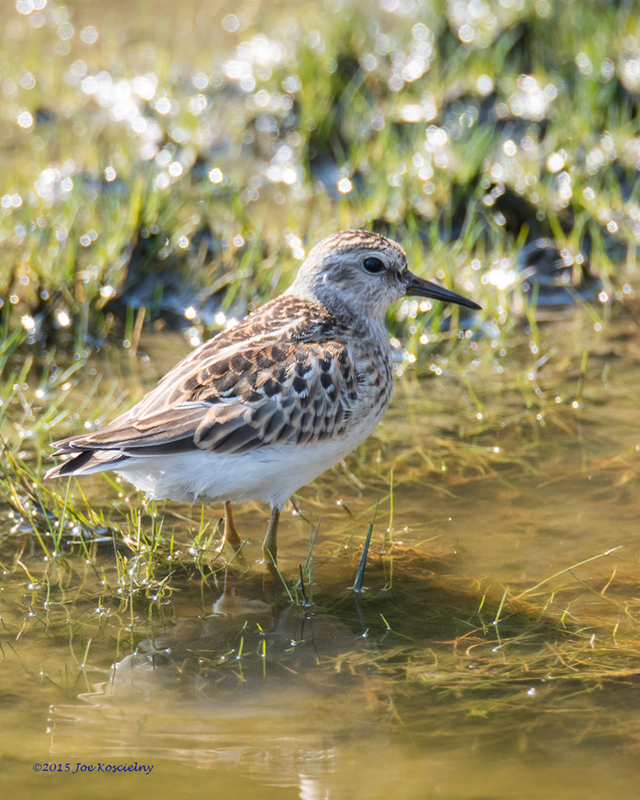 The Marsh is a great place for bird watching and we’ll be looking for for warblers, sandpipers and other shorebirds and fall migrants.